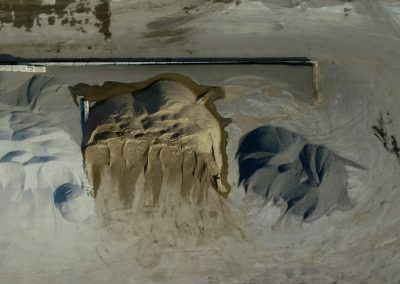 Stock pile Volumes | Canadian UAV Solutions Inc. Stock pile Volumes | Canadian UAV Solutions Inc.
At Canadian UAV Solutions, our services can be used for many aggregate and mining applications, ranging from Volume Reports within 3% Accuracy to Contour Site Mapping, as well as Cut and Fill Analyses. 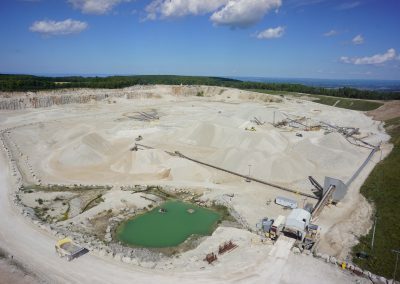 With our Unmanned Aerial Vehicles (UAV), we are able to gather accurate volumetric calculations for your organization without putting your survey crews at risk or affecting your production. 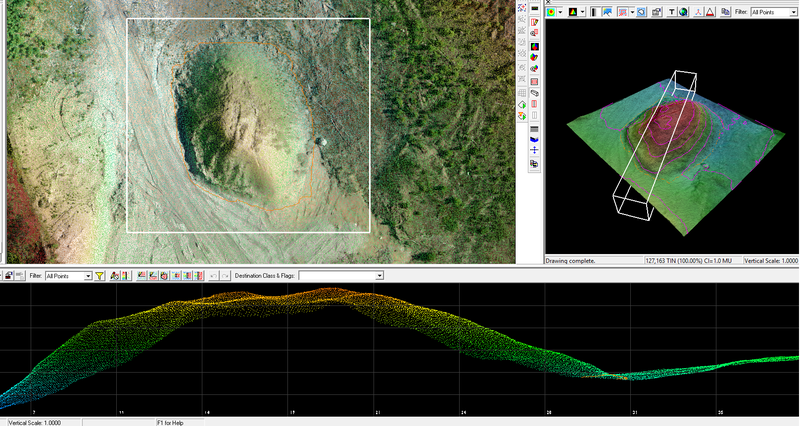 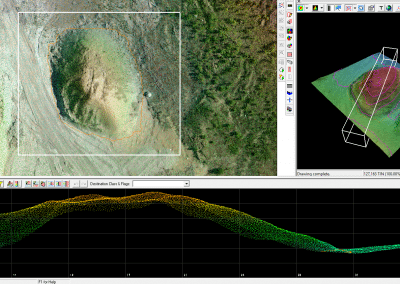 Our technique and software enables us to use all points in a UAV elevation model to collect data and perform a volume calculation. 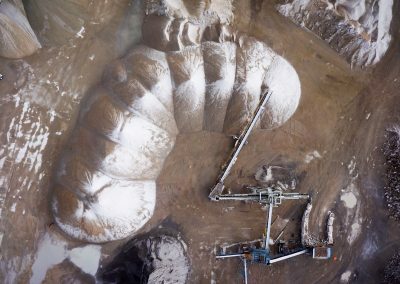 This technology is beneficial because you determine the stockpiles that require volume analysis, and the software quickly and accurately performs the calculation. 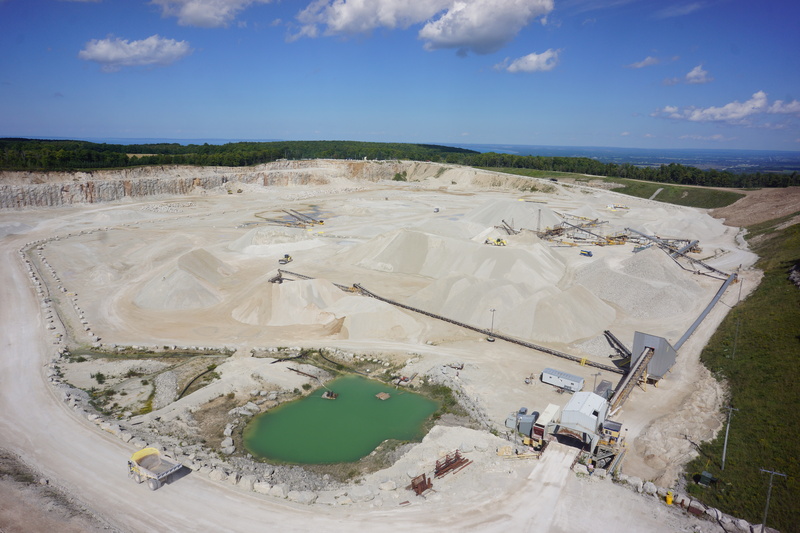 If you have ever completed a Stockpile Volume Analysis in the past using traditional methods, you likely realize that the process can be time consuming, and in some cases, dangerous. 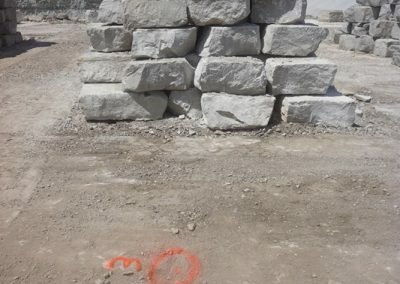 Whether you need to measure the stockpile volume of asphalt, aggregate, coal, or anything else in your inventory, our technology is quick, safe, and convenient. 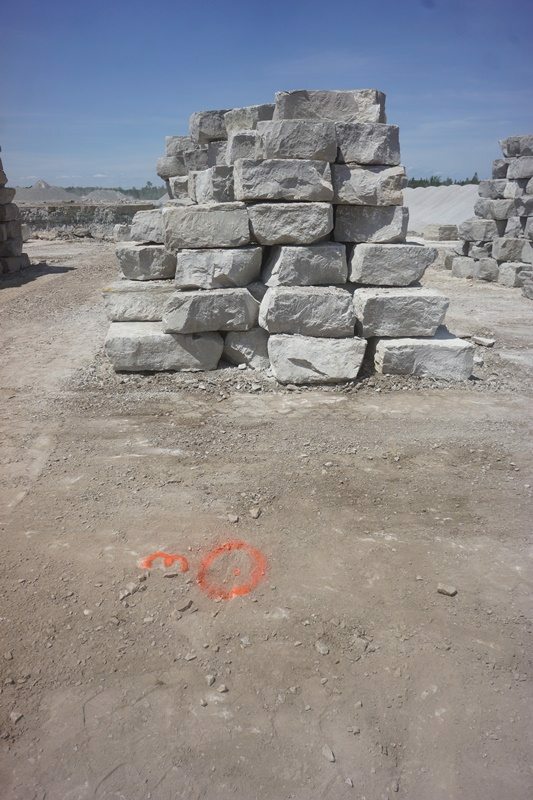 Our services in Ontario offer your organization great flexibility and allow your operations to continue as normal while we help you collect the information you need to perform a stockpile volume analysis. 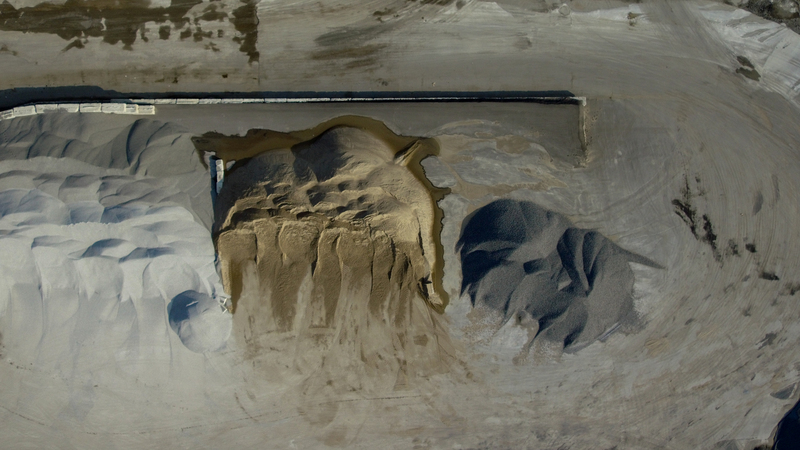 For more information about how our services can revolutionize the way your organization analyzes stockpile volumes, please contact us at Canadian UAV Solutions today.